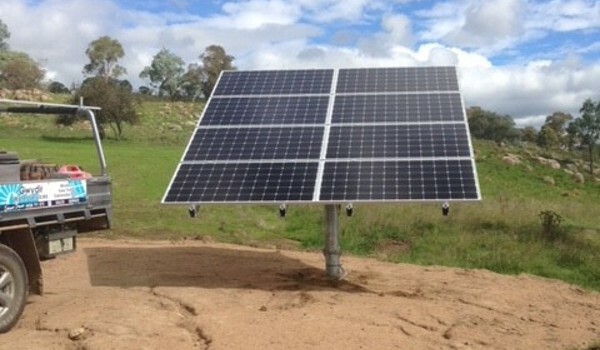 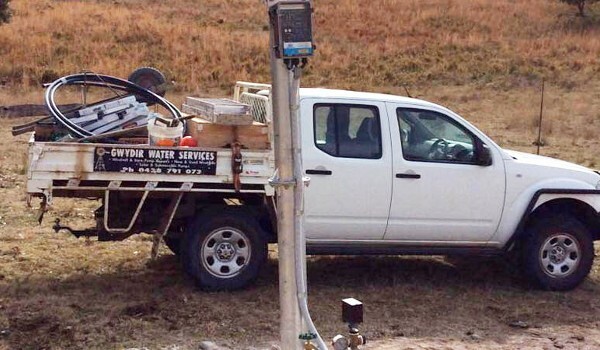 Services - Gwydir Water Services - Solar Pumps, Windmills, Bore Pumps, Water Devining and Drilling. 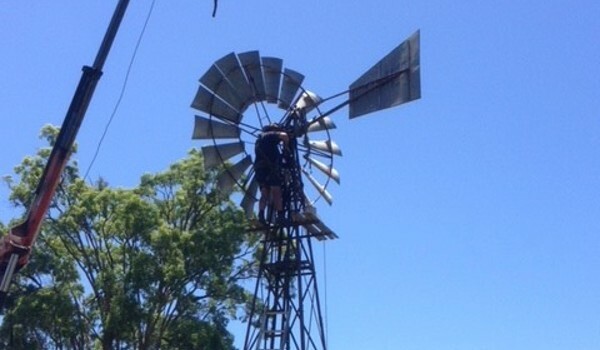 Inverell. 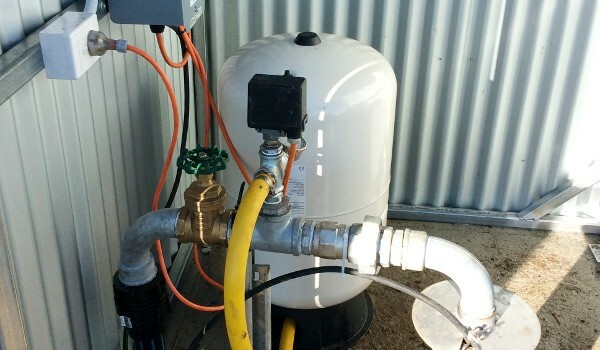 Here at Gwydir Water Services it is our aim to provide our domestic, commercial and agricultural customers with world class water solutions, reliable systems and customer service to match.